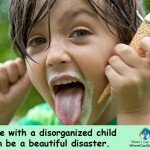 It is hard to imagine something more upsetting than seeing your child struggle to fit in. Most parents struggle to understand why something that comes so easily to most kids, evades theirs. The answer to that question, and many others, is in this category. By the way, you should also check out our tips for teens. It has tips, strategies, and advice that you can use to help your child—no matter his age. If you want to know what social skills really are, and why they are so important, go here. Social Skills Milestones ages 1-14. These are some of the most important social milestones your child should be reaching between the ages of one and fourteen. 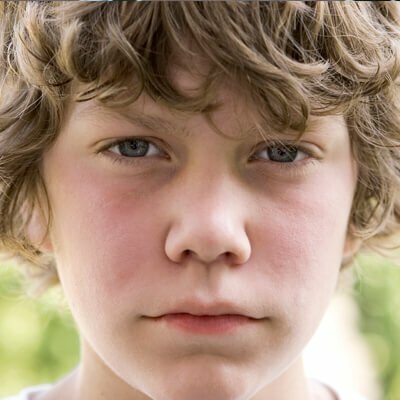 If your child is struggling socially, we can help. Check here for more information. 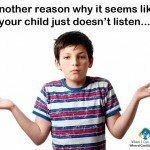 Help your child to listen better…without him realizing you’re doing it! The Role of Listening in Friendships. Plus Listening-Milestones. 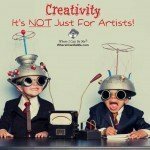 Creativity is important for your child’s relationships and life. Here’s how to develop it. 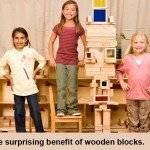 We love playing with wooden blocks and you should too. They have a surprising benefit, but there are a few things you should know first.